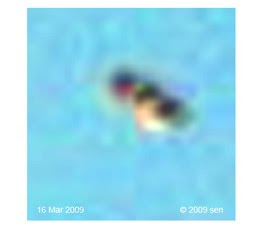 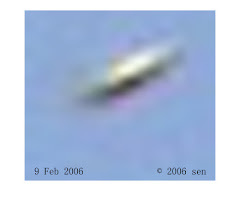 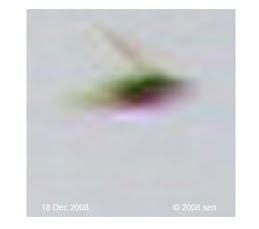 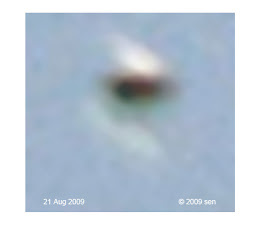 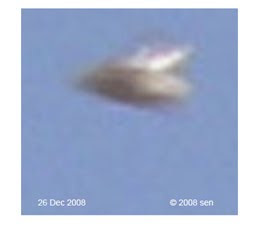 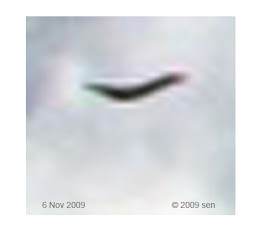 In the year 2005, after I captured a video from the airport that showed two big invisible UFO objects I started to have an interest to taking these kinds of photos. 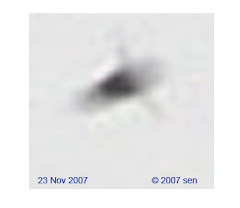 later on, I took a few pictures of visible ufo light balls that appeared on top of my roof. 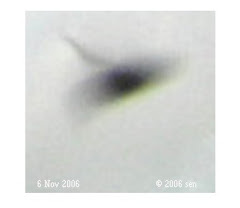 then I also found some pictures that I captured above my house on another day & night which showed many invisible colorful objects. 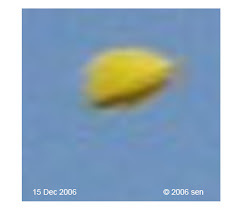 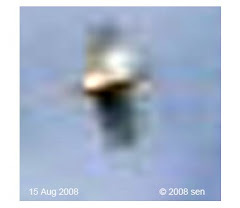 they are the popular shaped ufos and many even had a face, eyes and body. 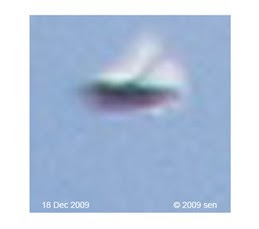 I still capture them sometime today. 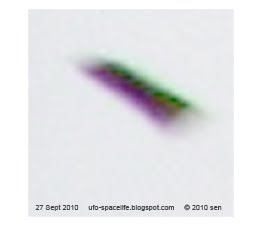 Recently I made 10 claims to MUFON, all under case 18817 file (long term visitation). 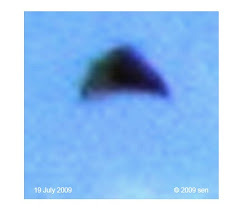 they are posted (with pictures) on my blog: http://ufo-spacelife...t-to-mufon.html/ http://ufo-spacelife.blogspot.com/they are a black triangle, boomerang, saucer…..etc, most of them are invisible. 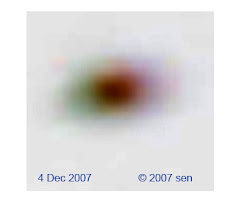 I contacted you with some of those pictures in year 2005 and 2007. 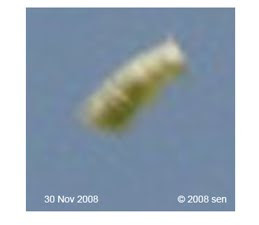 May be you can’t remember me. 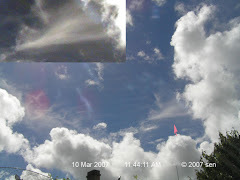 I live in New Zealand. 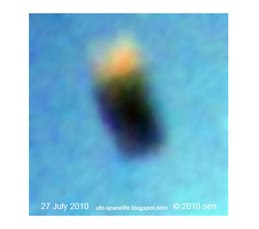 Because recently a researcher, after seeing many of my ufo and no physical life’s pictures, he asked me: why do you call them ETs. 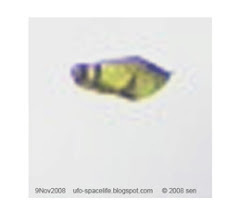 I said they have eyes and face, and that they do not belong to this world. 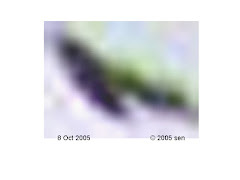 So he ask: why do you say those are eyes and faces? 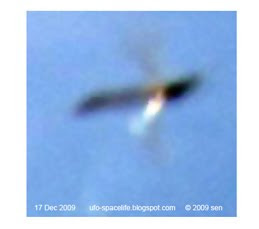 That is why I ask you the question: how do i define that the pictures that i captured from the sky are extra-terrestrials? 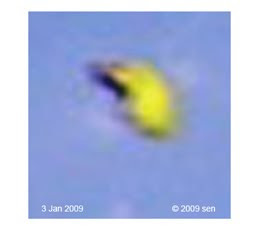 You have to be careful with interpreting variations in brightness in the image of a light source such as a "flash orb" or distance lights slightly out of focus or moving.This isespecially problematical if the images or objects are invisible! 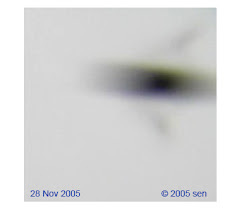 Diffraction and lens aberrations can create brightness variations which, when magnified greatly,can appear to be "faces' but actually they are random variations. 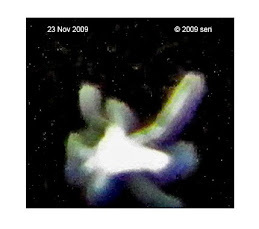 They become a Rohrshak test (ink blot test) for the observer.I don't know how you prove that the pictures are of extra-terrestrials, especially if they could be images distorted by diffraction and aberrations. 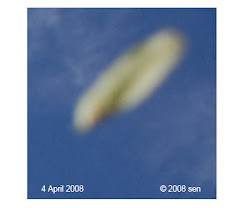 Thank you very much for your advice, I will very careful to study those photos. 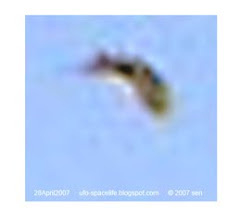 Indeed I have no proof that pictures are of extra-terrestrials, because I do not know where they from, maybe they are not from another planet, Im only sure they are non physical life.